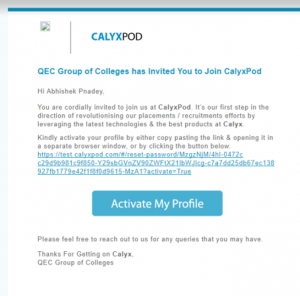 Placement Cell in the R. J. College plays a vital role and is be coming a key department of the institute. As there are large numbers of colleges coming up, the competition for employment is increasing every day and the job of placement is becoming a challenging one. “One Person One job” A candidate selected or one job is further restricted to other recruitment. 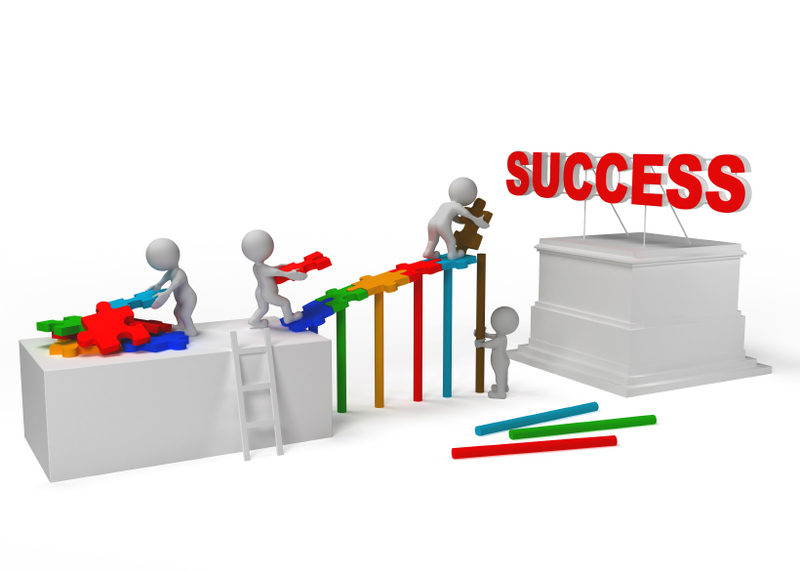 Career planning” and “career mapping. Program on “Technology and Management. This section will give updates regarding internship opportunity for FY/SY/TY/M.A/M.Sc./ M.Com students. This section will give updates regarding various job opportunities for current & passedout students. Then register with Your Name, Mobile no, Enrollment no(8 digit number on I Card), 10th, 12th, FY & SY percentge. and it will ask you to set password. Once you create the password. 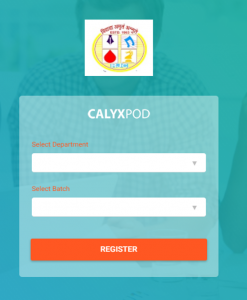 You will be able to login with the email and password on the https://rjcollege.calyxpod.com portal and fill all the details and generate your resume. Once this is done you will get all the upcoming placement news and registration for the same can be done on this portal.